Back Track’s sensible itinerary allows enough time to explore all the battle and historical sites, to gain a comprehensive understanding of the Kokoda Campaign and as well, meet the locals and obtain an insight into village culture on our Sabbath rest day in Naduri Village. Our sensible itinerary will not detract from the overwhelming sense of challenge and achievement. Our Australian Trek Leader and Local Guides will ensure the smooth and safe operation of the trek. The majority of our teams trek in a North to South direction, Kokoda to Owers Corner. Occasionally we trek in a South to North direction, Owers Corner to Kokoda. There are itinerary variations for all our Anzac Day treks – click on your relevant tab below to see the itinerary overview and the detailed itinerary. Campaign Itinerary Overview – North to South, Kokoda to Owers Corner. (Teams 7, 8, 10, 11, 12A, 13, 14, 15, 16, 17, 18, 20). Day 1 Fly to Port Moresby. Met on arrival and overnight at the Holiday Inn Express. Group briefing late afternoon. Day 1 Fly to Port Moresby. Met on arrival and private transfer to our comfortable accommodation at the Holiday Inn Express. The hotel complex features restaurants, comfortable bar areas, a swimming pool, and fully airconditioned rooms with all facilities. A team briefing is held this afternoon to discuss final preparations for our trek. Early evening Team dinner, and to bed for a good sleep to be prepared for an early morning departure on Day 2. Day 1 Fly to Port Moresby. Met on arrival. Overnight at the Holiday Inn Express. Group briefing this afternoon. Day 1 Fly to Port Moresby. Met on arrival and private transfer to our very comfortable accommodation at the Holiday Inn Express. The hotel complex features restaurants, comfortable bar areas, a swimming pool, and modern fully air-conditioned rooms with all facilities. A Team briefing is held this afternoon to discuss final preparations for our trek. Early evening Team dinner, then off for a good nights sleep to prepare for our early morning departure on Day 2. 12 Days from Australia – Celebrate Anzac Day on historic Irobaiwa Ridge. Teams 1 and 2. Day 1 Day 1 Fly to Port Moresby. Met on arrival and overnight at the very comfortable Holiday Inn Express. Group briefing late afternoon. Day 1 Fly to Port Moresby. Met on arrival and private transfer to our comfortable accommodation at the Holiday Inn Express. The hotel complex features, restaurants, comfortable bar areas, a swimming pool, and fully air-conditioned rooms with all facilities. A Team briefing is held this afternoon to discuss final preparations for our trek. Early evening dinner, and to bed for a good sleep to be prepared for an early morning departure on Day 2. Day 3 Alolo Village. We start early so we can walk at a slow and relaxed pace. The morning walk is very steep. You’ll be glad you trained hard. The scenery is spectacular with sweeping views as we trek near to the original war time village of Deniki, the site of the 39th Militia Battalion’s first defensive position after withdrawing from Kokoda. We push on for lunch at the Isurava War Memorial located at a significant point on the Isurava battle field. We inspect Kingsbury’s Rock, the site of the action which earned Private Bruce Kingsbury his Victoria Cross on 29 August 1942. During the height of the Battle of Isurava, which featured full frontal Japanese mass assaults and brutal hand to hand combat, Kingsbury, who was one of the few survivors of a platoon which had been overrun by the Japanese, immediately volunteered to join a different platoon which had been ordered to counterattack. He rushed forward firing his bren gun from his hip, clearing a path through the enemy and inflicting several casualties. Kingsbury was then seen to fall, shot by a Japanese sniper (near Kingsbury’s Rock) and instantly killed. His actions, in delaying the Japanese to give sufficient time for the Australians to fortify their positions, have been identified as what undoubtedly saved the Battalion Headquarters. Day 1 Fly to Port Moresby. Met on arrival and private transfer to our very comfortable accommodation at the Holiday Inn Express. The hotel complex features restaurants, comfortable bar areas, a swimming pool, and modern fully air-conditioned rooms with all facilities. A Team briefing is held this afternoon to discuss final preparations for our trek. Early evening dinner, then a good nights sleep to prepare for our early morning departure on Day 2. 11 Days from Australia – Anzac Day Itinerary, Brigade Hill Service, North-South, Teams 3 and 4. Day 1 Fly to Port Moresby. Met on arrival and overnight at the very comfortable Holiday Inn Express. Group briefing late afternoon. Met on arrival and private transfer to our comfortable accommodation at the Holiday Inn Express. The hotel complex features restaurants, comfortable bar areas, a swimming pool, and fully air-conditioned rooms with all facilities. A team briefing is held this afternoon to discuss final preparations for our trek. Early evening Team dinner, and to bed for a good sleep to be prepared for an early morning departure on Day 2. Day 6 Brigade Hill -Anzac Day Eve. Morning transfer to the airport for your flight home to Australia. (B) WELCOME HOME. The Koiri people, living mainly in the largest villages along the central areas of the Kokoda Track, are followers of the Seventh Day Adventist faith. Their land, homes, gardens and village areas are continuously traversed by all trekkers on the Kokoda Track. Village Chiefs, Clan Leaders, Landowners and over 3000 Seventh Day Adventist faithful from these areas, they have asked the trekking industry to respect their Seventh Day Adventist Faith by not walking on the Sabbath. The Sabbath commences at sunset Friday and concludes at sunset on Saturday. We have modified our operations to respect and adhere to these new guidelines and as a result have also improved our trekking experience without increasing trekking times or costs. Back Track has always adhered to a sensible itinerary, which allowed for 2-half days in the middle section of the trek as a balance between strenuous activity and adequate recuperation. Where possible the majority of our treks in 2018 are designed to abide by these new guidelines. There are a number of treks , due to logistical problems, where we can not observe the Sabbath. These are on all treks travelling South to North ( Owers Corner to Kokoda) and on some Anzac day treks. Back Track trekkers will in no way be disadvantaged by the ‘Sabbath decision’. By combining these two half-days, and modifying our itinerary to arrive at our home village of Naduri for the start of the Sabbath, our trekkers will be able to rest and recuperate, honour the Sabbath and have an opportunity to experience village life on their rest day. We envisage this Village Day will prove to be a highlight of the trekking experience, giving trekkers an opportunity to experience the local culture. The area affected by the new guideline commences at the official starting point of the Kokoda Track at Kokoda Village on the northern side of the Owen Stanley Range and ceases at the official finish point of the walking Track, under the famous arch at Owers Corner, 40kms outside Port Moresby on the southern side of the Owen Stanley Ranges.  Back Track will be honouring the Sabbath with a rest at Naduri Village on all non-Anzac Day treks which travel from North to South, (Kokoda to Owers) . Due to logistics, currently we can not honour the Sabbath on treks travelling South to North, (Owers to Kokoda). This has been explained to the village and clan leaders and they are grateful for our attempts and efforts we are making. Our 2018 Anzac Day treks, Teams 1 and 2, will now be one day longer to ensure we are on the summit of Brigade Hill to enjoy the most remote and best Anzac Day ceremony held anywhere in the world.